Mining operations take up areas of land and alter the landscape. Quarry recultivation plans are a part from the beginning of operations. Water management and effluents are continuously monitored. Environmental values and biodiversity issues are considered during the entire life cycle. All to minimise impact on the environment and leave the sites in the same or better condition than before operations. Mining operations take up areas of land and alter the landscape. This is one of Nordkalk’s main environmental impacts.At the same time new environments are created as a result of a mining operation. Mostly new and valuable preconditions for biodiversity values are also created. Environmental values and biodiversity issues are considered during the entire life cycle of mining operations. When a new environmental permit is prepared, environmental values are one of the main focuses during the investigations.Recultivation work usually includes actions aimed at restoring suitable environments for the local species. The aspects that are important for biodiversity must also be known and respected during the active operations phase. This is well recognised at Nordkalk and thus this topic is also included in the strategy. The target is to have at least one active biodiversity project per geographic region ongoing. In 2018, biodiversity issues were documented in a systematic way for all Nordkalk mining sites. This is a long-term effort and an issue which is on the agenda for the future. We have now selected a number of projects which will be developed further in more detailed project plans and concrete improvement actions. 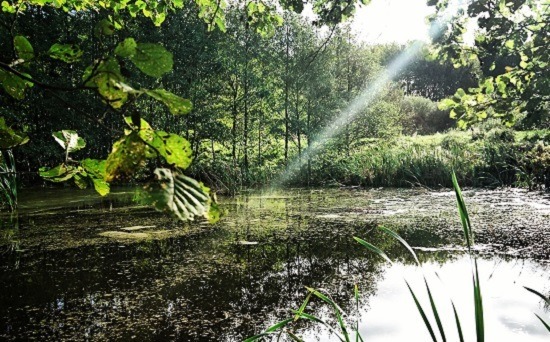 The projects will focus on diverse aspects and they include improving the environment of birds’ habitats in Estonia, a lime loving plant in Finland, bats in Sweden, butterflies on Gotland island and frogs in Poland. We are very confident that we can guarantee a variety of species a good place to live alongside our modern mining operations. Recultivation plans are now updated to the best knowledge available. The challenge in most cases is that the real actions are still far in the future, and that’s why it is premature to involve the stakeholders in the planning process. So far the plans predominantly focus on ensuring safety around the sites. There is potential to provide the public recreation possibilities at those of our sites which are entering the recultivation phase. There is interest in both swimming spots and bird watching. At this point we must ensure safety and prioritise production. In all Regions, we now have valid plans from 2017 and forward for all but two sites. Reviews and updates were made for 13 sites in 2018 and early 2019. The number of sites are considered in relation to our mining sites. One minority share JV is excluded. To provide fresh water sources to the close by communities is a potential. 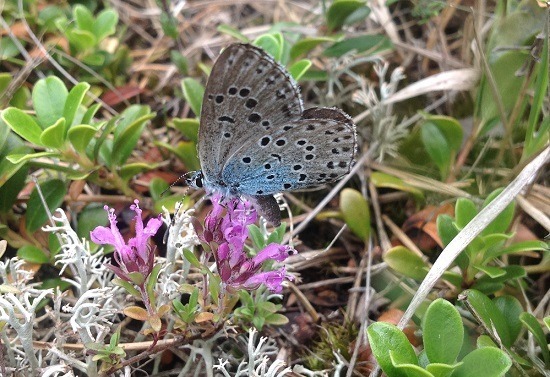 In connection with Nordkalk´s latest limestone quarry permit application for a new quarry area on Gotland, the EIA study found two rare butterflies, the Apollo (Parnassius apollo) and Large Blue (Maculinea arion), at the planned quarry. Nordkalk developed a special protection and conservation programme aiming to increase the natural areas of the two rare butterfly species at a suitable overgrown nature area close to the quarry. A detailed plan on how to trim bushes and trees to create the right habitat conditions for the butterflies and their host plants and host ants was developed, with help from experienced ecological experts. 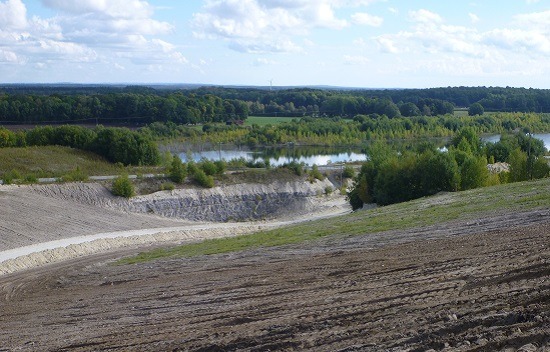 This project is the first of its kind in the Swedish mining industry that applies protection and conservation measures according to the Habitat Directive (Council Directive 92/43/EEC), based on a Swedish Environmental Court decision. The court decision stated that such an approach was considered to comply with the Habitats Directive’s overall aim of biological diversity and restoration work. To long-term planning in land and water use, covering the whole lifespan of a mine. When the extraction phase is over, the site is developed into a natural or otherwise usable state. To developing comprehensive plans for water management and handling of extractive waste. To describing the ideas for the post-mining phase and the related financial measures in recultivation plans. To recognising the endangered species and protective actions at our quarry operations, and keeping biodiversity records.